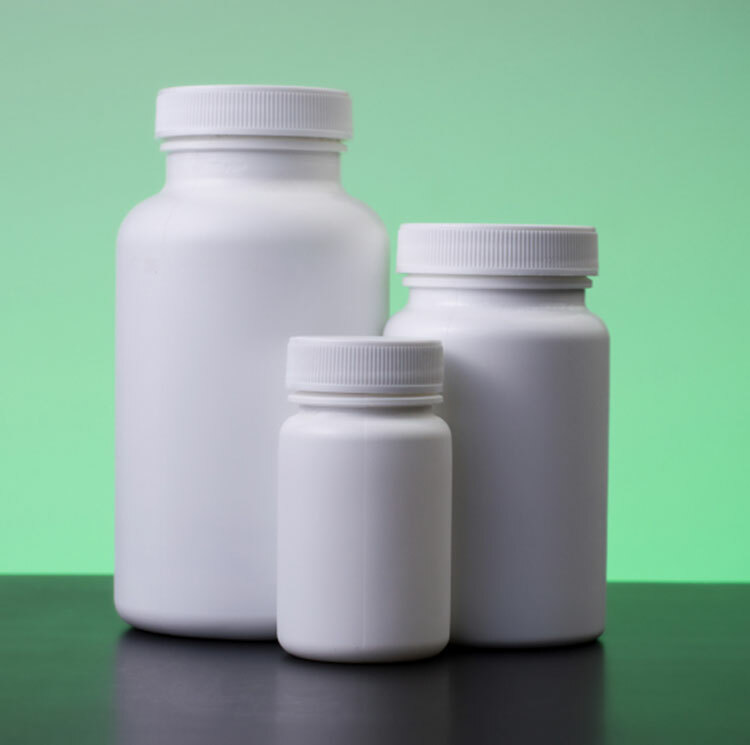 Want to guarantee easy delivery to your customers and at the same time save postage costs ... then use our flat postal bottles only 22mm thick. With a variety of different coloured bottle caps, we will help you find the right combination to suit your brand and market. If you do not have your own design department, we offer a full label design service at affordable pricing. Otherwise, once your requirments have been confirmed, we will confirm label sizing and artowrk file requirements, for you to arrange design. Whether you want a one-off label, or need a label brand template to reuse for a range of products, our design service is equipped to produce professional and insightful designs to meet your needs. 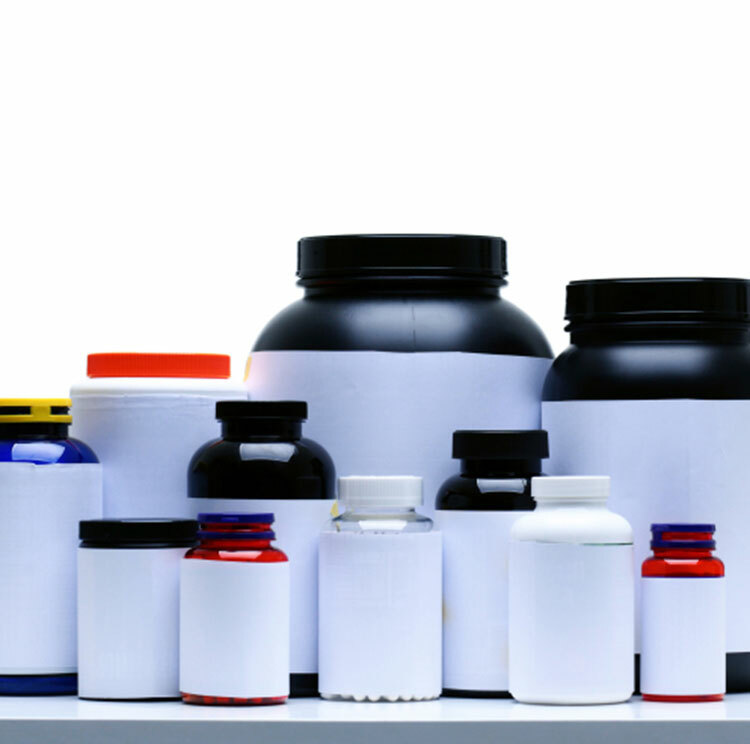 From printing on standard stock, foils, transparent stock (great for use with transparent bottles containing coloured capsules), we offer a wide range of label options. Once we confirm your product requirements, we can advise on pricing.